It's March! You know what that means? Many things ... but to a lot of people it means #MarchMadness. Basketball, office pools, highs, lows ... how about being part of a #MarchMadness pool that will only have highs AND you can help create the outcome? And win cash? 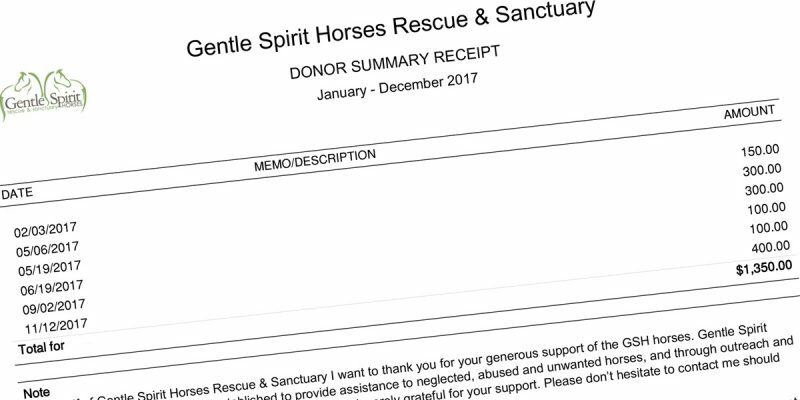 And maybe the best part ... help the Adoptable Horses of GSH get some much needed exposure! We woke up to these beautiful photographs of Rachel from last weekend by Spenser. 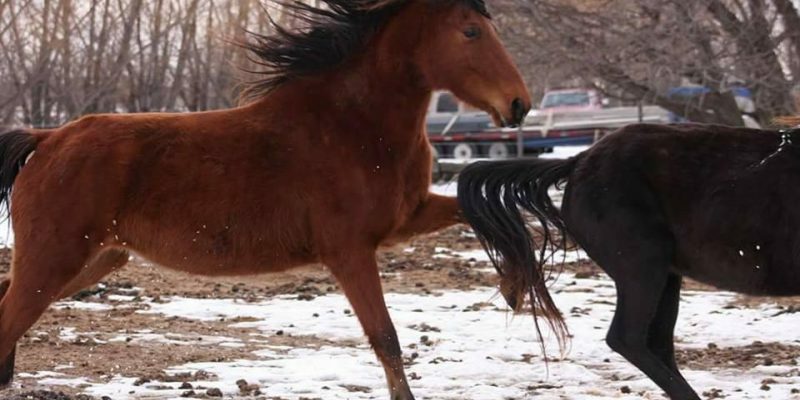 While it's always thrilling to see a horse full of life and running, Rachel's story makes it just a little more special. You may have noticed 24 year old Comet Sr. has been in many photos and videos lately getting a lot of extra attention. Partly that's because with his Cushings disease he grows a lot of hair and is shedding badly, but part of it is also related to his arthritic and fused knee. Every day we find ourselves questioning what is right for Comet ... and there are no easy answers. 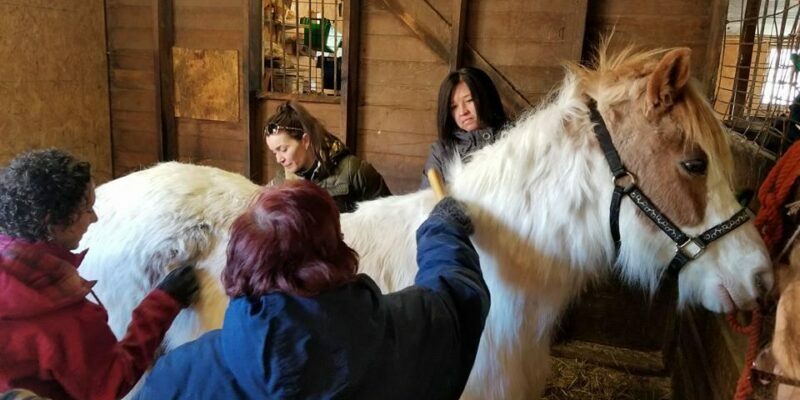 We'd love to fill our barn with love during these cold winter days. 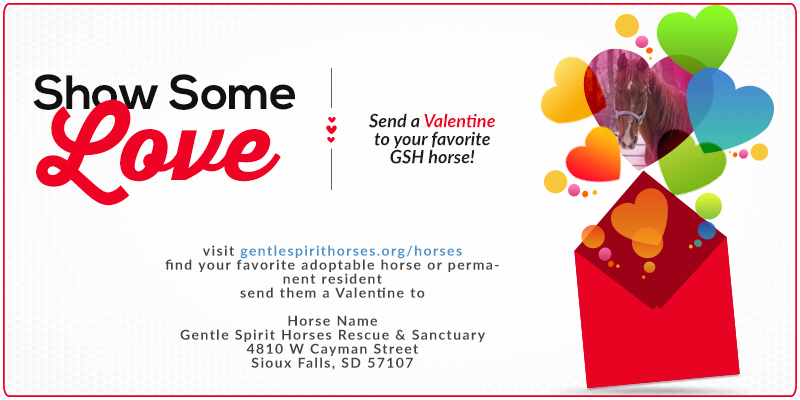 Please #ShowSomeLove to a GSH horse today by sending a Valentine! We are proud participants in the HSUS Forever Foundation thanks to a scholarship from the Humane Society of the US. 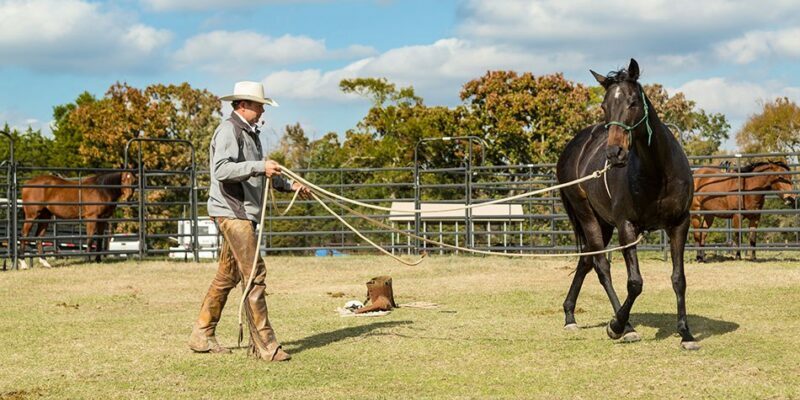 To help equine rescues place more horses, the Forever Foundation provides trainers and volunteers with a video-based learning program and hands-on training to enable them to efficiently work with their horses and get them adopted.